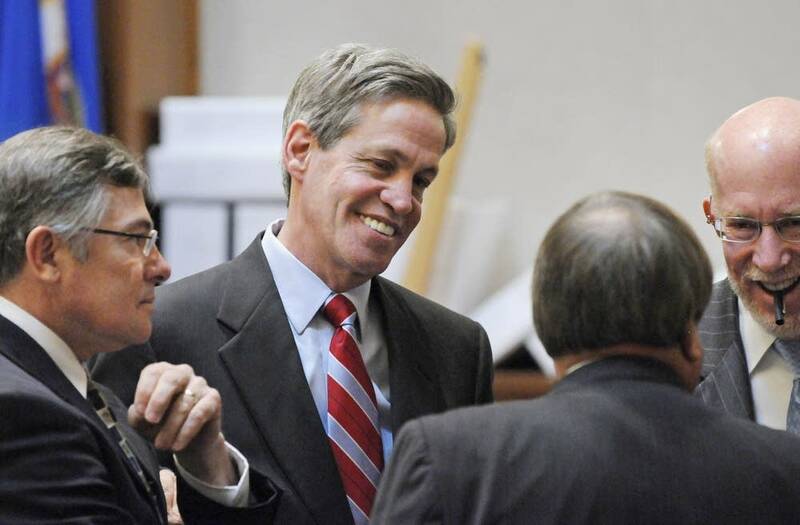 One day after the three-judge panel issued its final ruling in the U.S. Senate recount trial, Republican Norm Coleman's attorney reiterated plans to appeal the case to the Minnesota Supreme Court. After a seven-week trial, the judges ruled that DFLer Al Franken received 312 more votes than Coleman in the election, and should get an election certificate. The court rejected all of Coleman's arguments to the contrary. Attorney Ben Ginsberg said Coleman still believes that thousands of absentee ballots that should have been counted were not, because counties used different standards. The panel ruled that Coleman failed to prove that mistakes or irregularities in the treatment of absentee ballots would have altered the outcome of the election. During a late morning conference call with reporters, Ginsberg said the Coleman campaign will file its appeal within the required 10 days, but probably not before next week. "We're reviewing a 65-page opinion, and I think we'll take time to be sure we review it and frame the issues correctly before we file the notice," said Ginsberg. 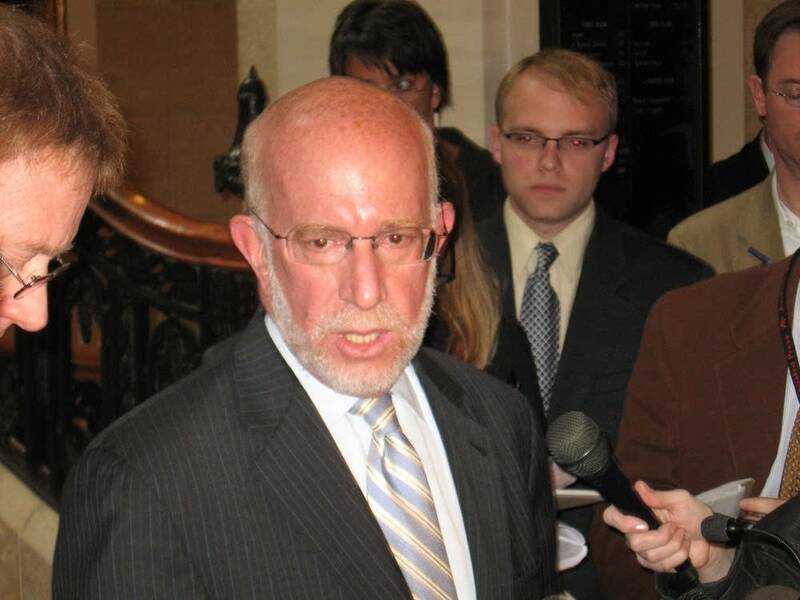 Ginsberg claims the judicial panel failed to address problems with Minnesota's election system and instead defended it, thereby disenfranchising voters. In its unanimous ruling, the judges noted that no election is perfect, but they said the overwhelming evidence is that the election was conducted fairly, impartially and accurately. The timing for the appeal is important because Minnesota is short a senator while the case moves through the courts. Once a notice of appeal is filed, the sides will have more time to submit written arguments. It's possible for Coleman to initiate a new action in federal court, too. Coleman's lawyers have said their appeal will mostly center on violations of the constitutional guarantee of equal protection. They say some counties treated absentee ballots differently, some rigorously checking to make sure voters met all legal requirements and others allowing more flexibility in applying the state standard. Ginsberg said the trial court made things worse by requiring the campaigns to prove voters strictly abided by the law before the panel would count a previously rejected absentee ballot. Franken's attorneys argued that no election is absolutely precise and that all counties operated under the same standard. A key question for the high court is what tolerance for error is acceptable. The three-judge panel said local officials used "reasonable discretion to address election issues unique to their jurisdictions while still operating under the uniform standards of Minnesota law." Either side can appeal an eventual state Supreme Court decision to the U.S. Supreme Court or throw the disputed election before the U.S. Senate, which can judge the qualifications of its members.